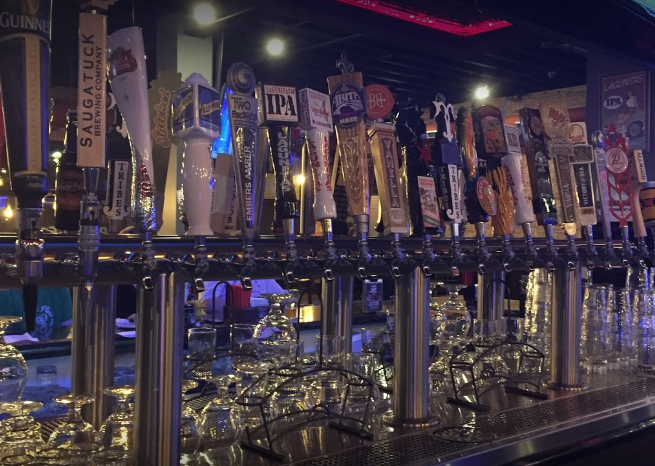 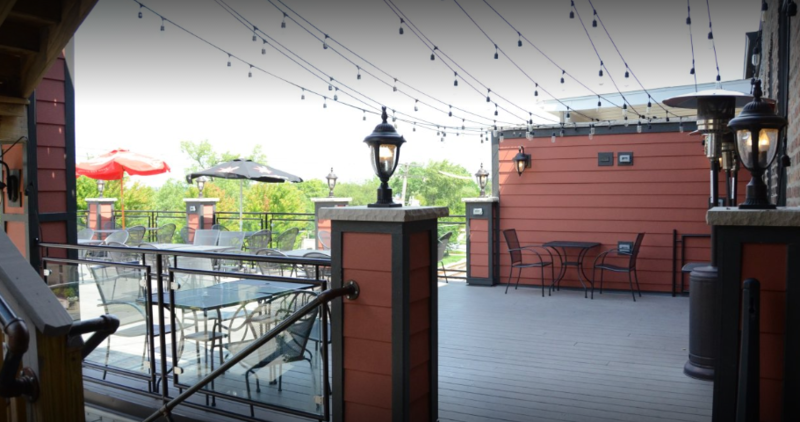 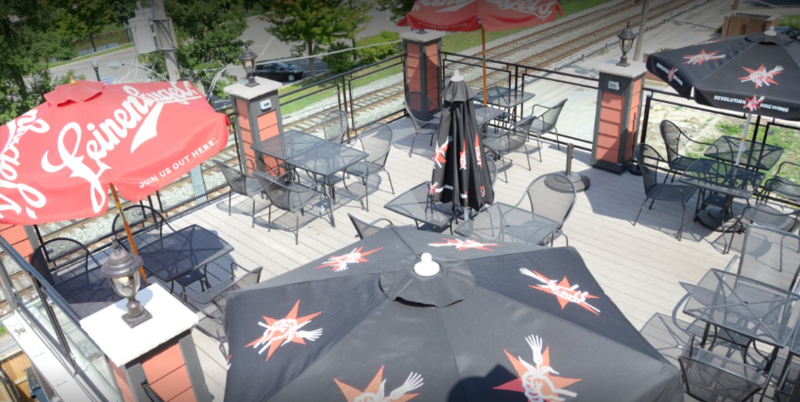 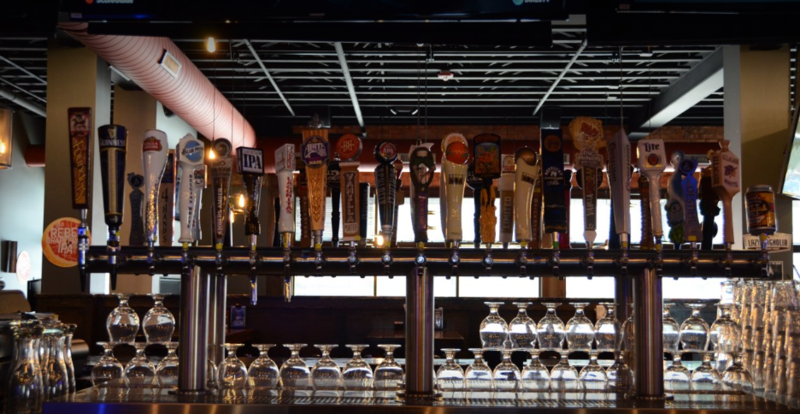 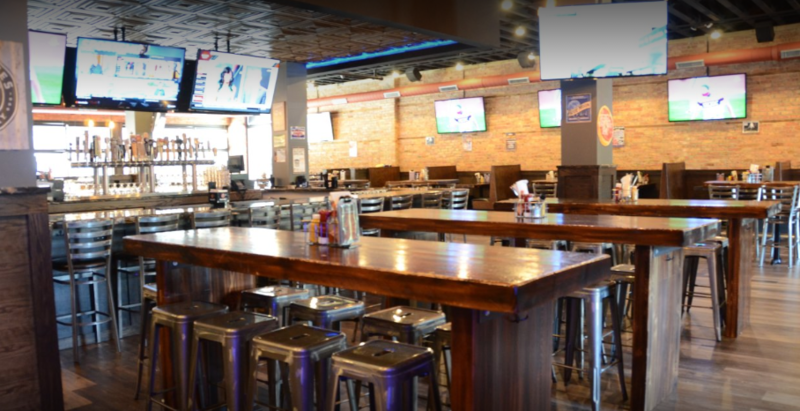 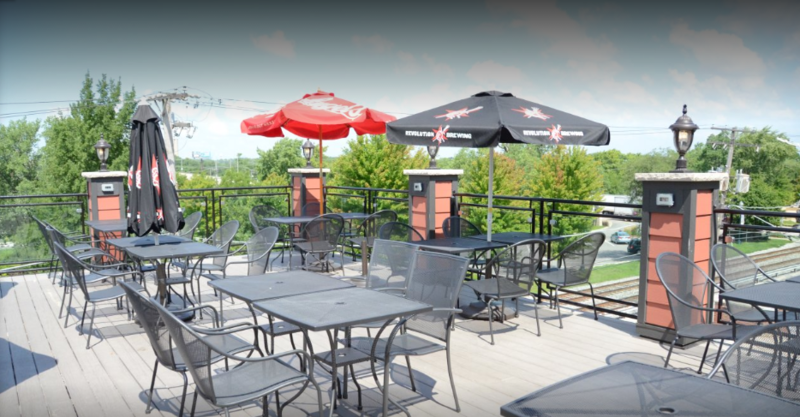 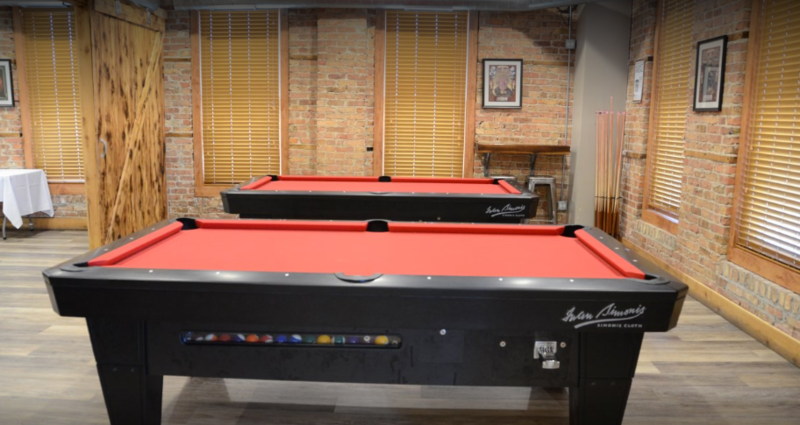 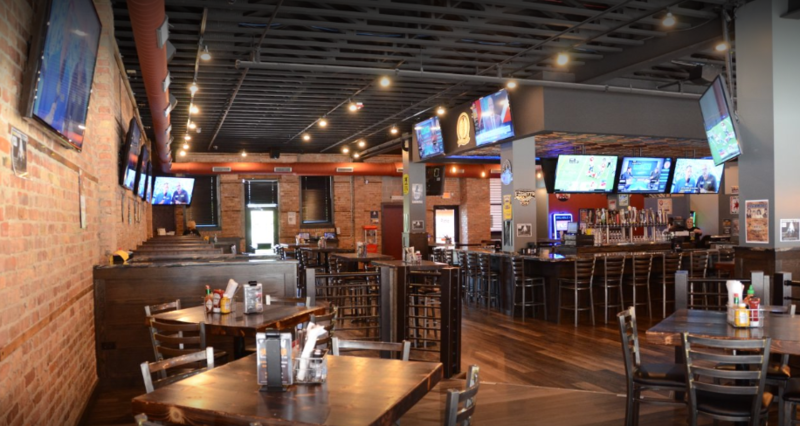 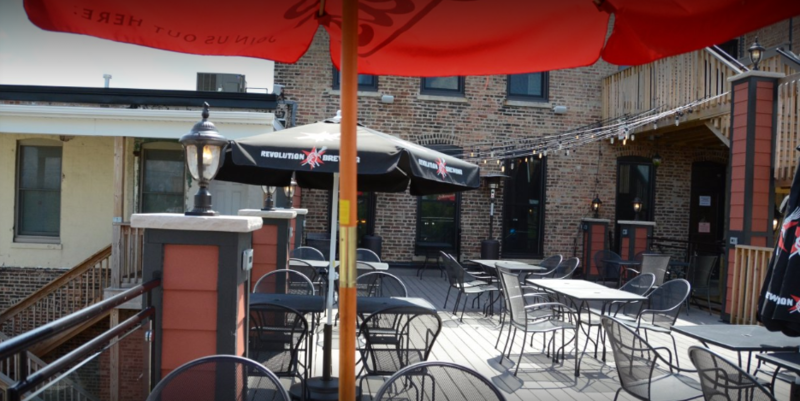 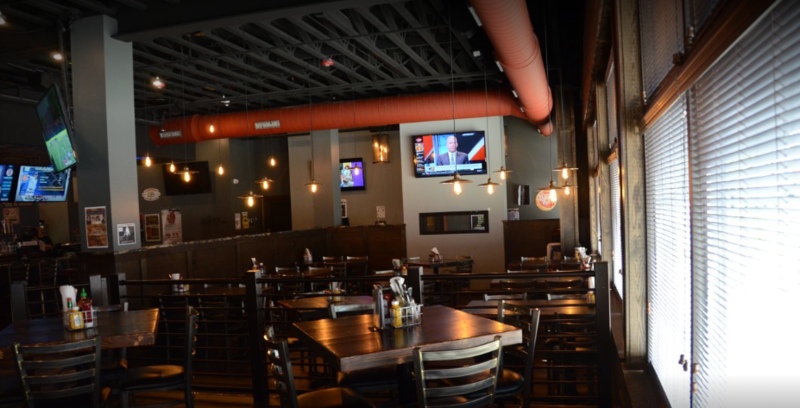 Located in the heart of Lockport, Illinois, Embers Tap House is one of the area’s most popular spots. 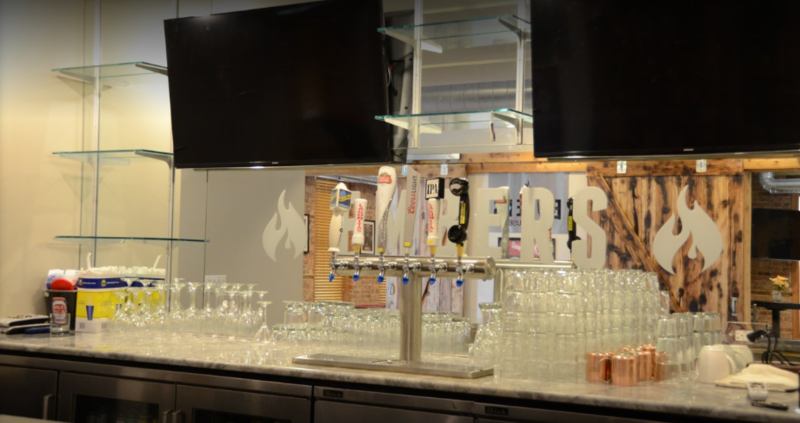 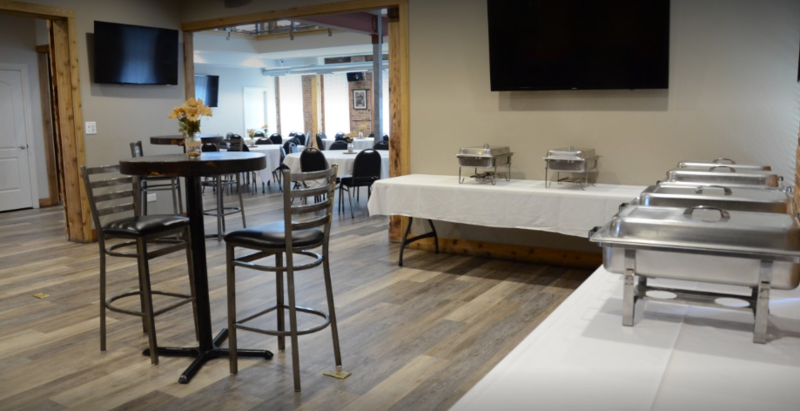 Embers Tap House was born in June 2015, with it’s opening at the very start of Canal Days. 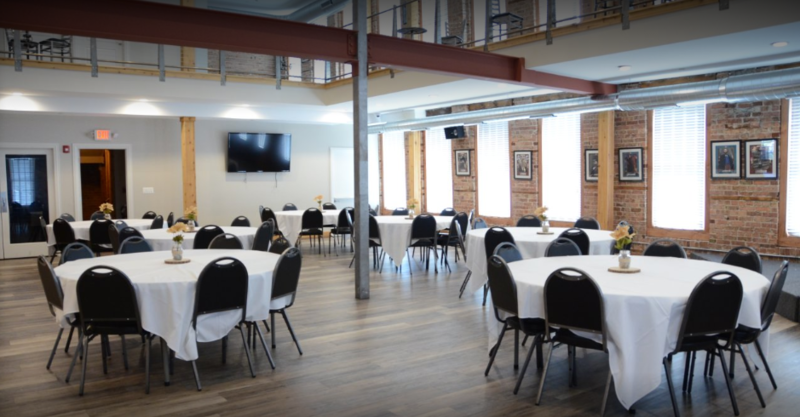 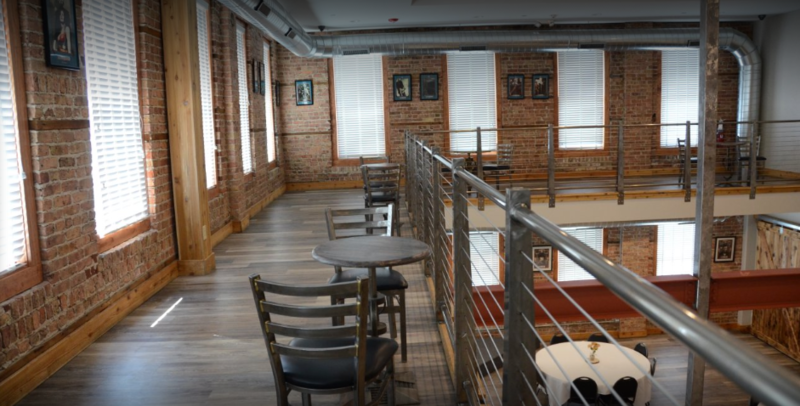 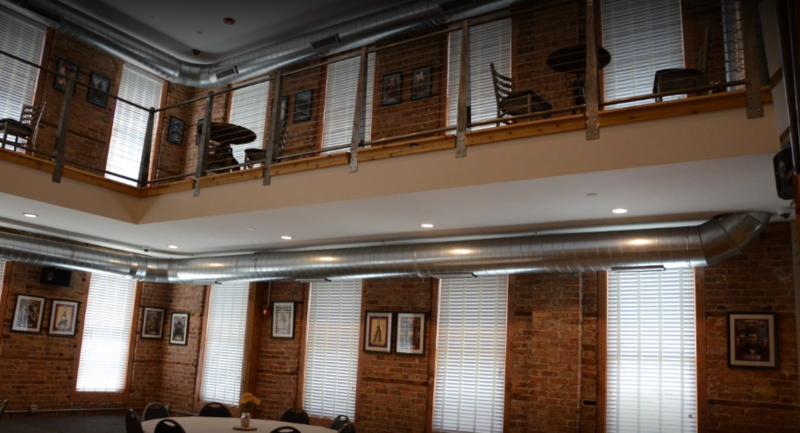 The Volz building sat empty for 8 years after a fire destroyed the building, leaving a vacancy in the revitalization of downtown Lockport. 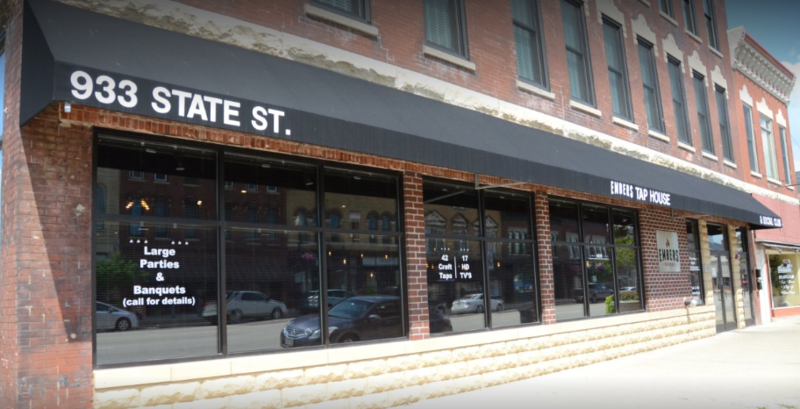 Through a collaborative effort with the community, Embers rose from the ashes to become an anchor on State Street. 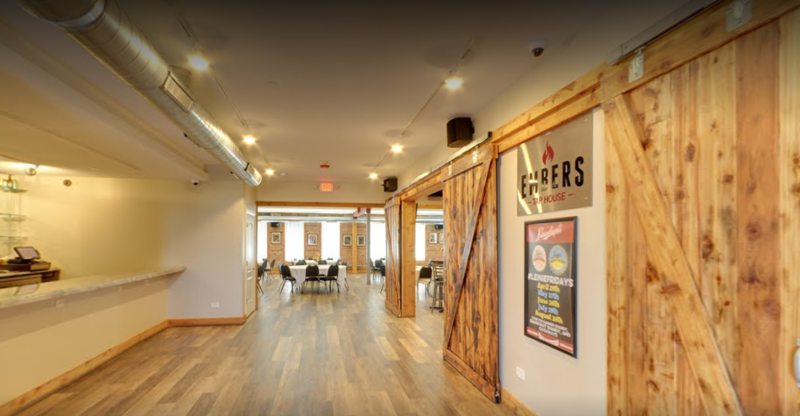 Employing over 75 people from the community, designed and built from all local contractors, materials sourced from local businesses – Embers is here for the community and continues to provide back to the community. 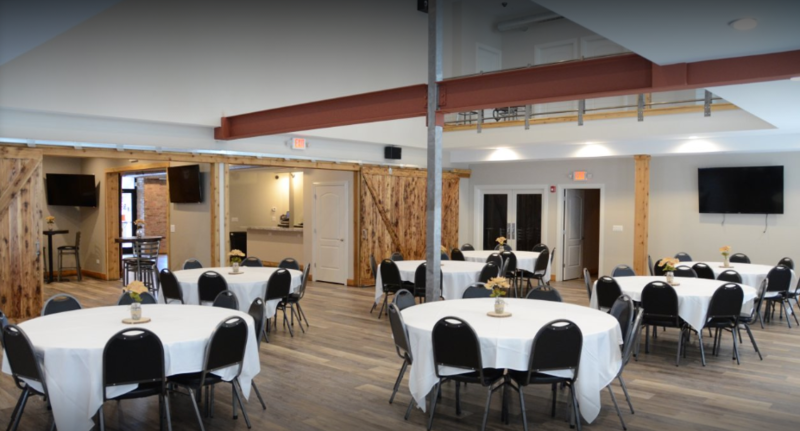 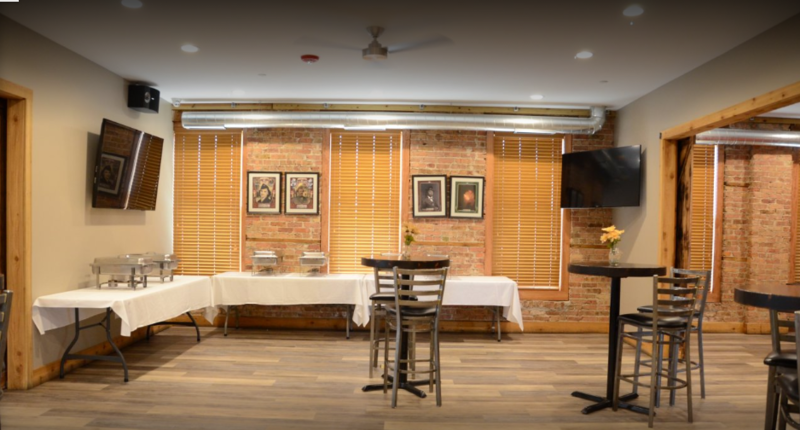 The unique and historical ambiance creates the perfect backdrop for your next formal event, or your next casual drink with friends. 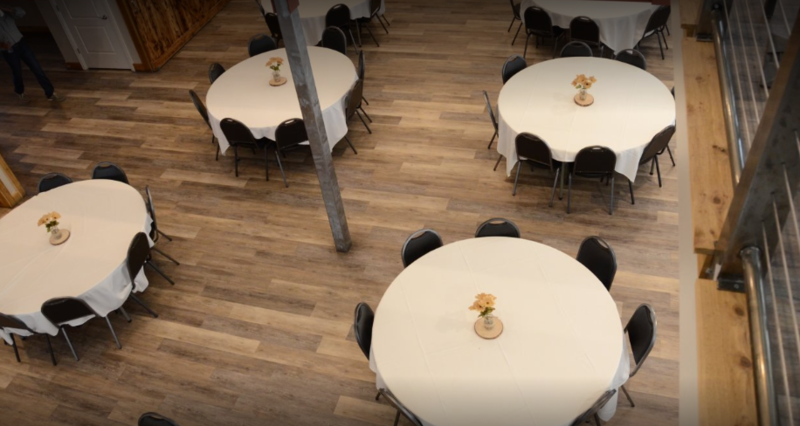 The natural historical elements combined with the contemporary and rustic design, will have everyone in awe. 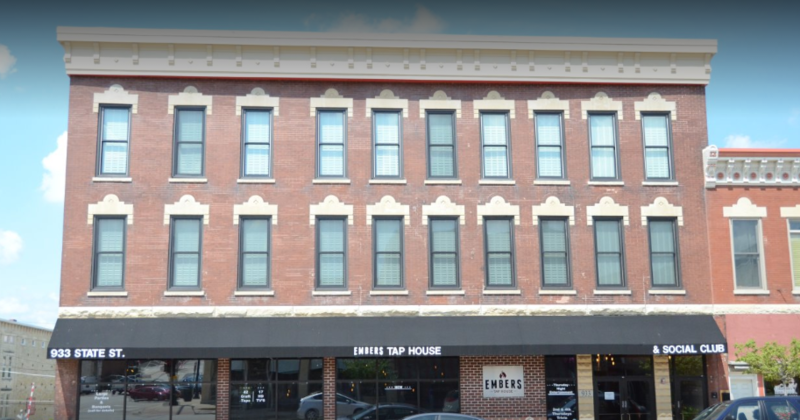 With a menu and bar full of character and delectable charm, and friendly comforting service, Embers will soon become your favorites stop. 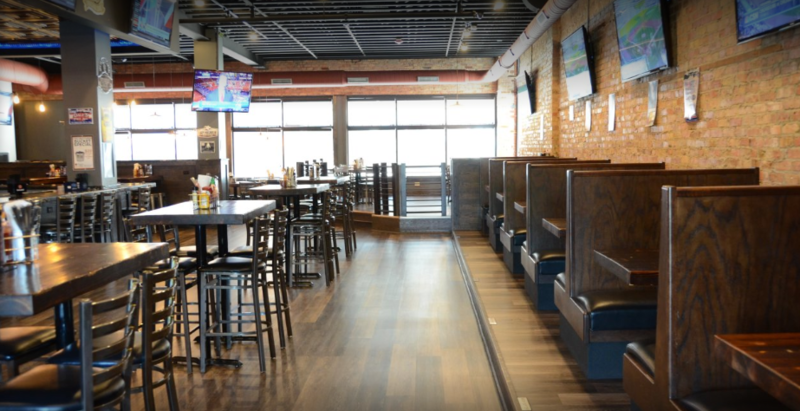 We look forward to serving you very soon!